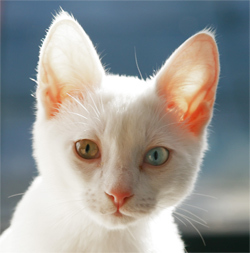 Thousands of helpless kittens are put down everyday due to lack of ownership. What about those that keep coming back? 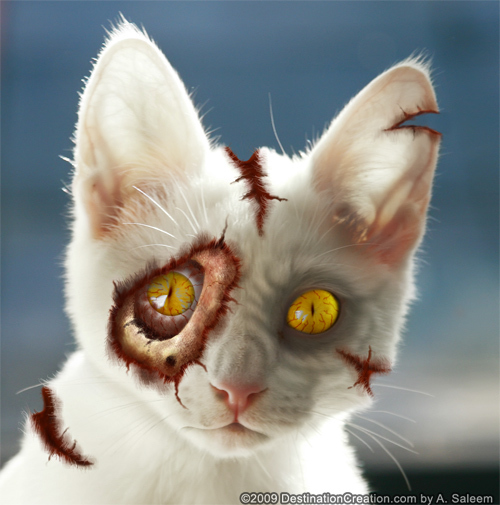 Adopt a Zombie Kitten today! Wth Was That! U ppl Are Fxking Crazy Yo! Awwww, that’s the most adorable little kitten ever! I didn’t really like this. I personally don’t think zombies are very cute. ooo em gee so scary! WAT have u ppl don with it!